We’ve been working on a number of interesting projects! In April we released “Where is the Hope,” an anthology of Short Climate Change Plays which came out of the 2017 Climate Change Theatre Action. 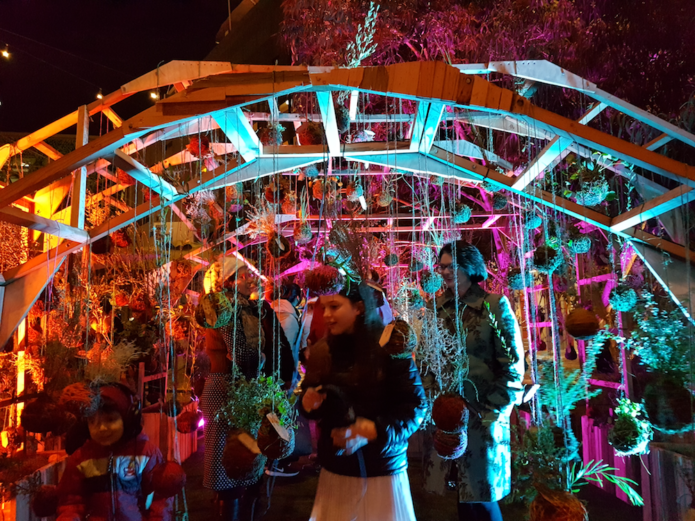 That project, a distributed festival, had nearly 150 sites and over 200 events. We’ve also released the 20th issue of the quarterly, with issue 21 coming out shortly, a fantastic exploration of “Material Futures” guest edited by Whitefeather Hunter. We have a number of exciting Guest Editors lined up for future issues of the Quarterly, including the Lab for Aesthetics and Ecology, Ryan Thompson, MK Meador, and Calvin Rocchio. Back issues are available here!Reports and Quarterlies also get sent immediately to all of our subscribers… and that’s what this is really about. A big thing we’re working on is transitioning our membership platform to patreon. This is planned to make it easier to support us and access our work, like the Quarterly. With patreon, you can pay your subscription in monthly instalments, and choose from a number of subscription tiers, adjusting the level of benefits. Digital copies of the Quarterly will be delivered immediately through patreon’s platform. We’re also introducing organizational subscriptions, so your school, university, non-profit or company can subscribe, and receive a special level of perks. We have a goal of $1200 per month, which is to allow us to continue to improve what we do, paying contributors to the quarterly based on WAGE stands and restarting limited print distribution of the Quarterly, along with continuing to support our programs, projects and administrative costs. But, mainly, we want to pay our contributors, now that we’re publishing at a good clip! Of course, all current memberships on our existing annual subscription program will be honored for a full year from this email. Even if you signed up 364 days ago, we’ll keep you going for one full year from today as we transition to the new platform. When it comes time to renew, one year from today, we’ll ask that if you continue to value the work that we’re doing, that you re-subscribe on patreon then. 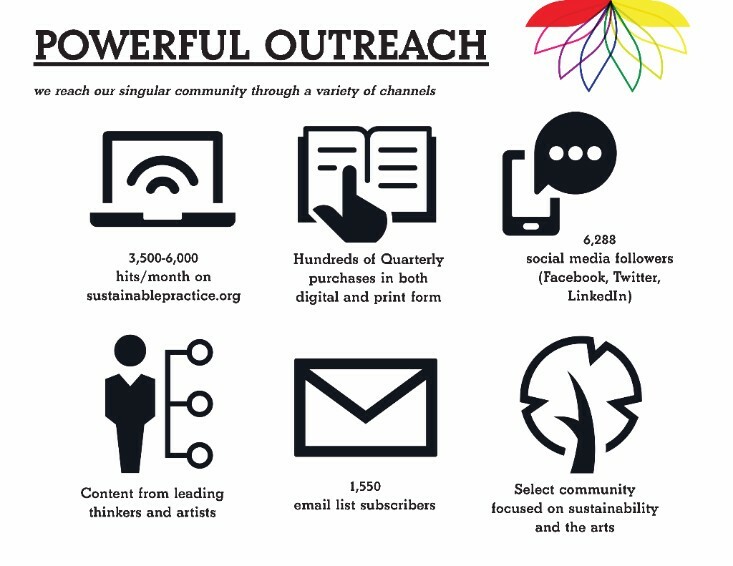 Thanks for continuing to support the CSPA and our work– we hope to keep supporting the dialogue surrounding sustainability and the arts for years to come! Bask in the good karma of supporting sustainability in the arts. 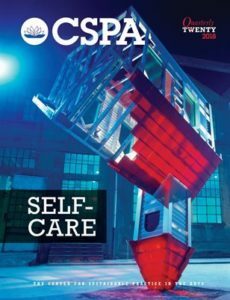 Get access to 4 issues of the CSPA Quarterly per year– keep in touch with what we’re up to, and support the work of our contributors, for the cost of a derivative of 350– the safe concentration of ppm of carbon dioxide in the atmosphere. Good Karma, A full subscription to the CSPA Quarterly, and digital copies of CSPA Reports as they emerge. 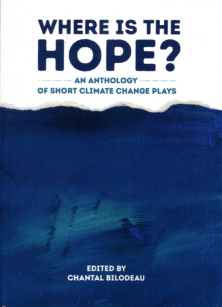 Past reports have included an overview Sustainability Impacts of the Fusebox Festival, and an Anthology of Short Climate Change Plays. Your added support makes these reports possible! 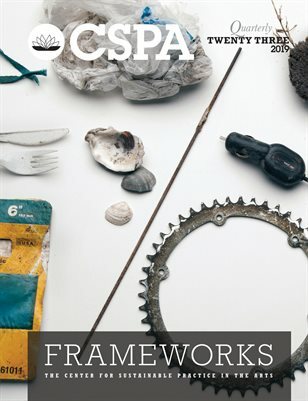 A full subscription to the CSPA Quarterly, with both print and digital forms, for those who prefer to read away from screens. Digital copies of CSPA Reports. Limited availability! All of the above, plus printed copies of CSPA Reports. Limited Availability! All of the above, plus once a year, we send you a book from our “Essential Reading” library. Limited Availability! For organizations only! 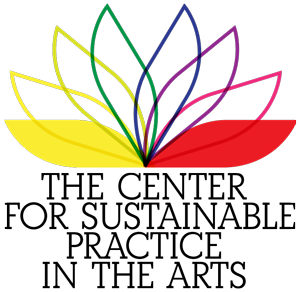 Exclusive invitations and discounts to CSPA Convergences, including Workshops, online seminars, and discounted registration fees at partnering conferences. There’s many opportunities to both support our work and increase the audience for your own work, on our website, and in both our digital and print publications. Please contact for inquiries: moe@sustainablepractice.org.